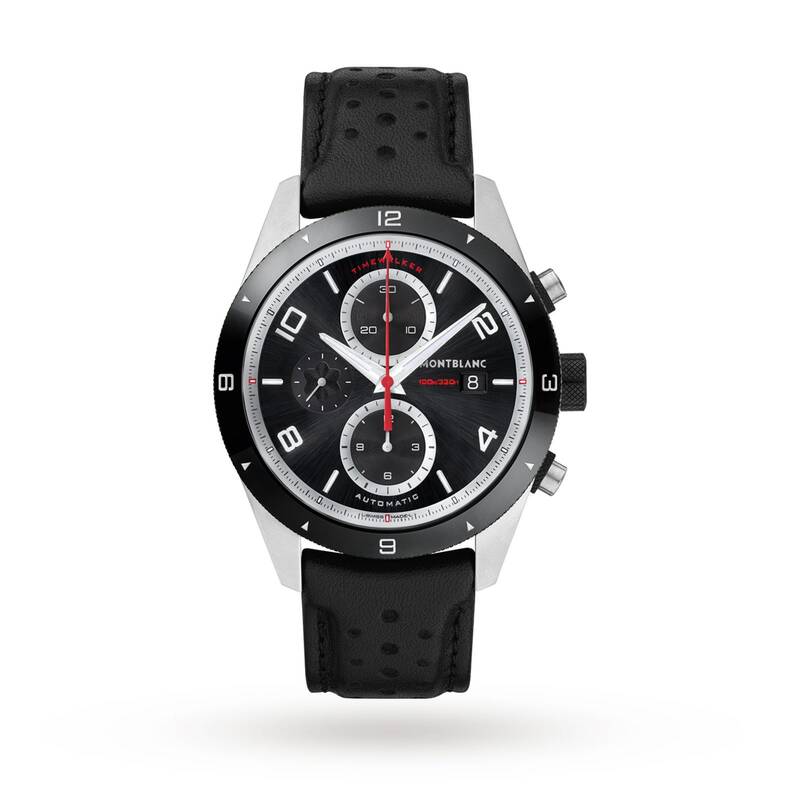 Montblanc is The Official Timing Partner of the Goodwood Festival of Speed. One of the most popular motor and car racing event is taking place for four days between 12th – 15th July, bringing an intoxicating mix of cars, stars and motorsport royalty. The Festival of Speed coincides with Montblanc’s unique TimeWalker Collection. The collection combines legendary timing instruments of the past with the spirit of motor racing, superb technology, highest performance and the style of the glory days of racing. If you would like to get your hands on complimentary tickets to The Goodwood Festival of Speed, simply purchase a Montblanc timepiece at Watches of Switzerland online between 1st – 17th June* – the perfect Father’s Day gift. Follow us on Facebook, Instagram and YouTube to hear all of the latest watch news from us.